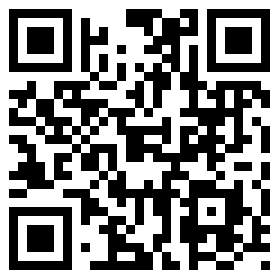 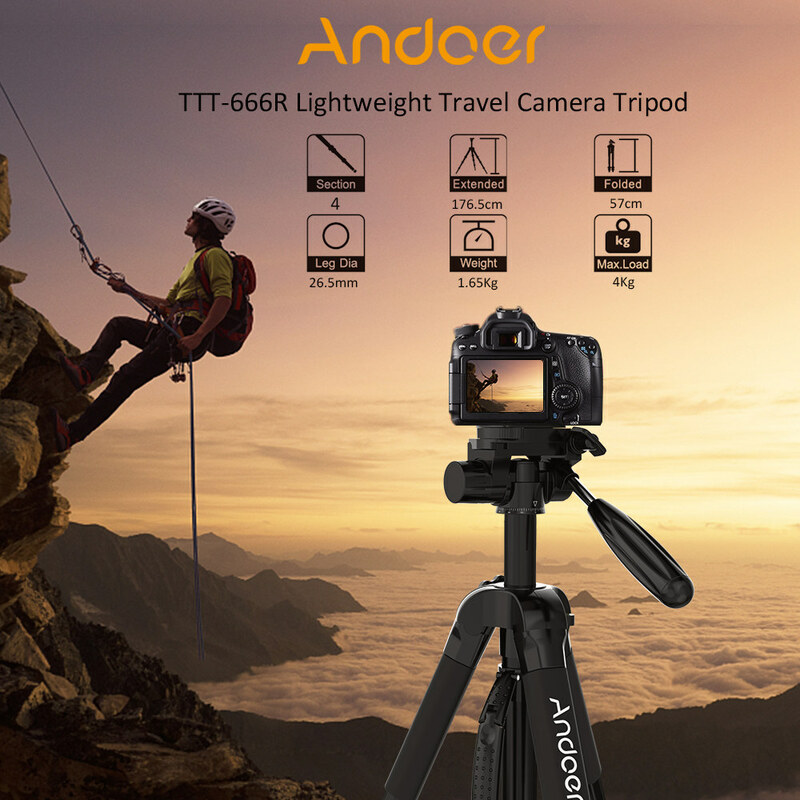 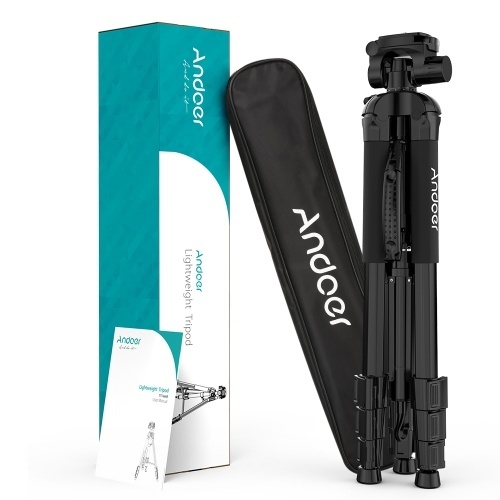 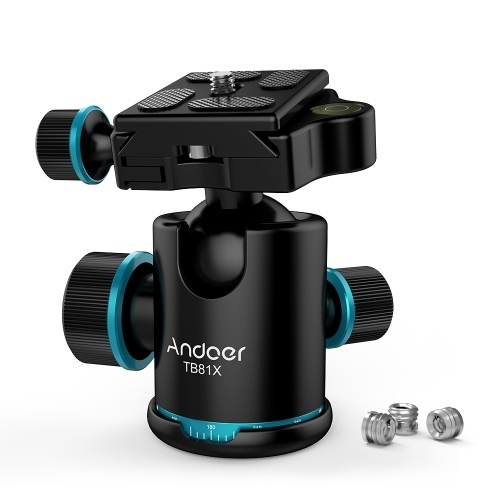 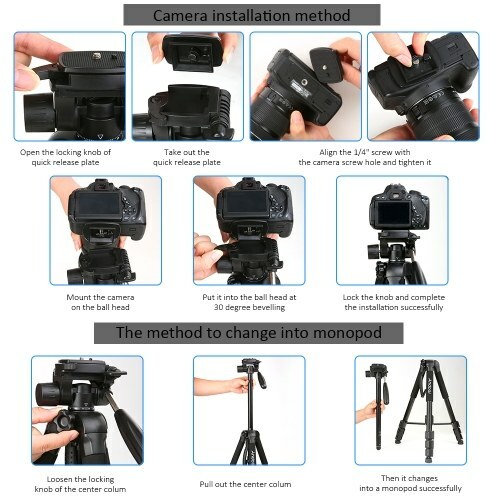 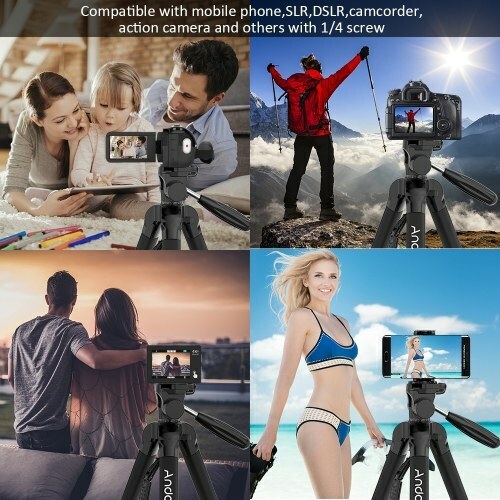 Andoer TTT-666R lightweight tripod,is a portable tripod monopod,good companion for your outdoor and travel shooting. 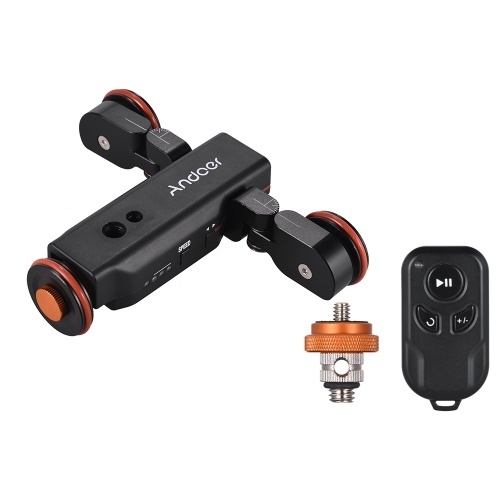 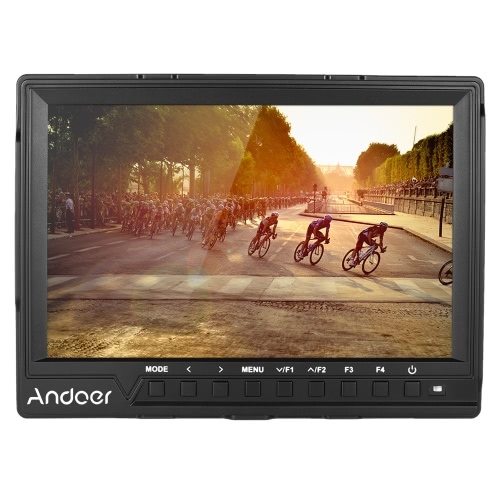 -Wide compatibility,the quick release plate with 1/4" screw,suitable for most DSLR cameras,action camera,camcorder and phone clamp. 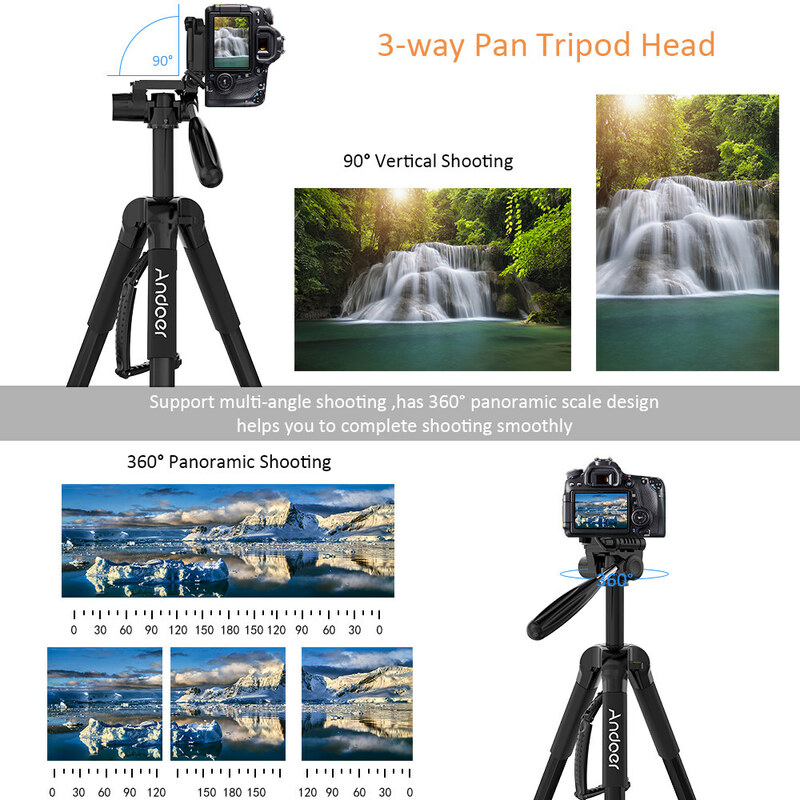 -3-way pan head,has 360° panoramic scale design,supports pitch, horizontal and vertical shooting,built-in bubble levels. 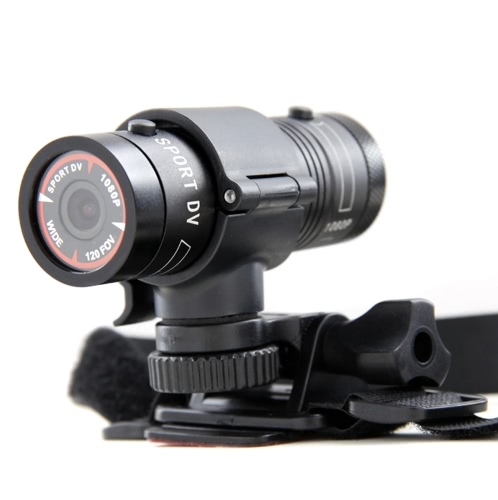 Convenient for you to precise positioning while shooting. 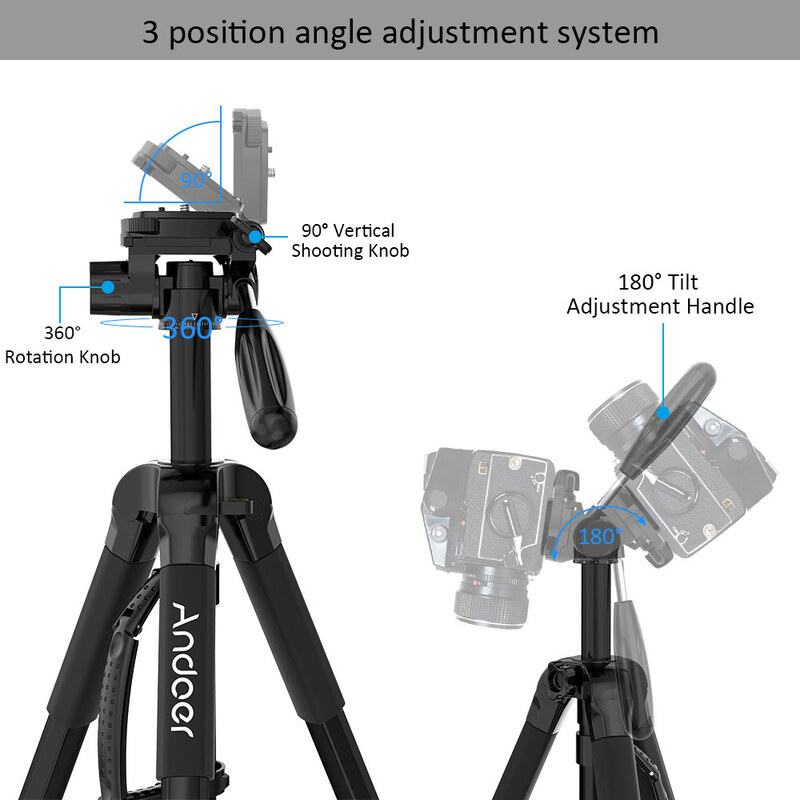 -2-in-1 aluminum tripod,4-setion,throught the central axis locking knob to adjust the height from 22.4" to 69". 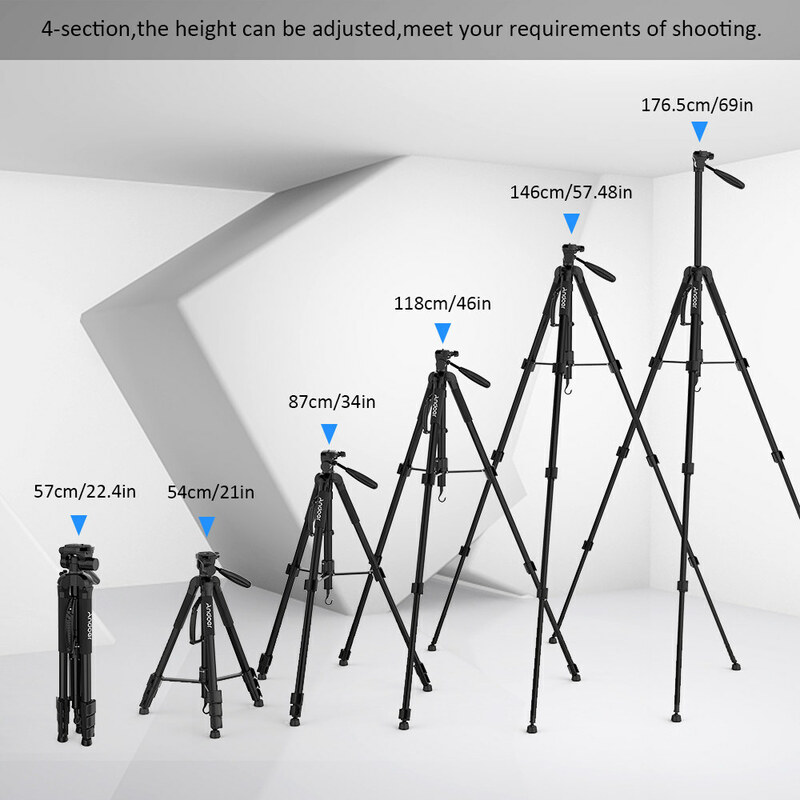 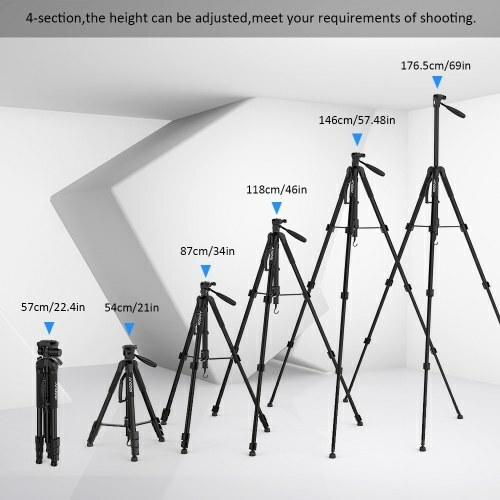 It also can be changed into 5-setion 17.7"-64.5" monopod.Suitable for outdoor shooting. 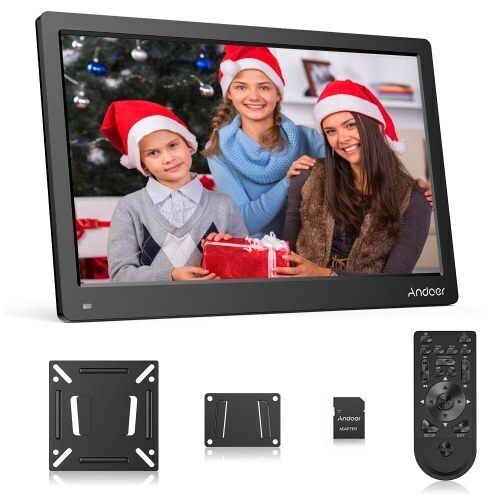 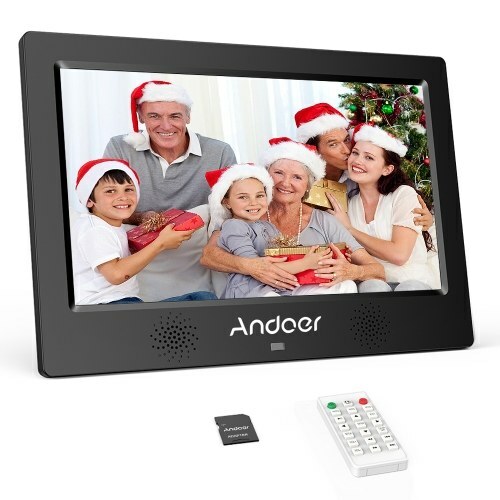 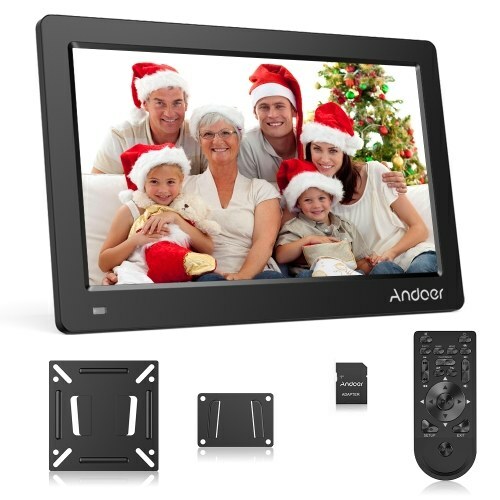 -Made of premium aluminum alloy and durable ABS resin,max.load 4kg. 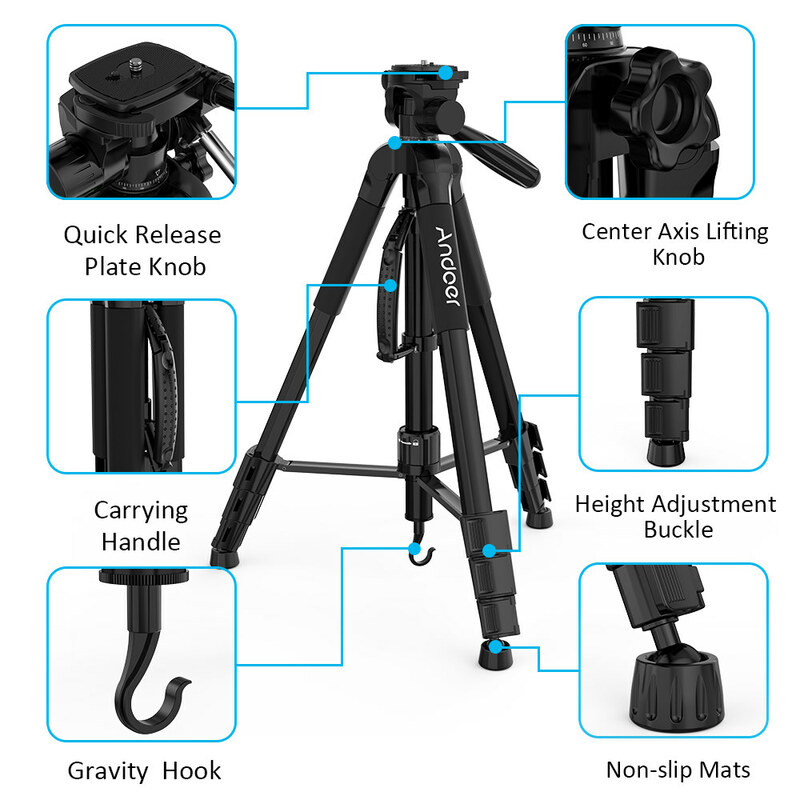 -With a gravity hook for you to hang heavy objects and enhance the stability of the tripod in strong wind weather. 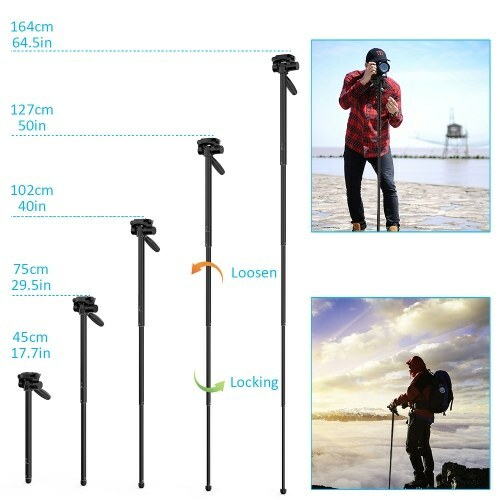 -Adopt buckle lock, which is more easy to extend the tube. 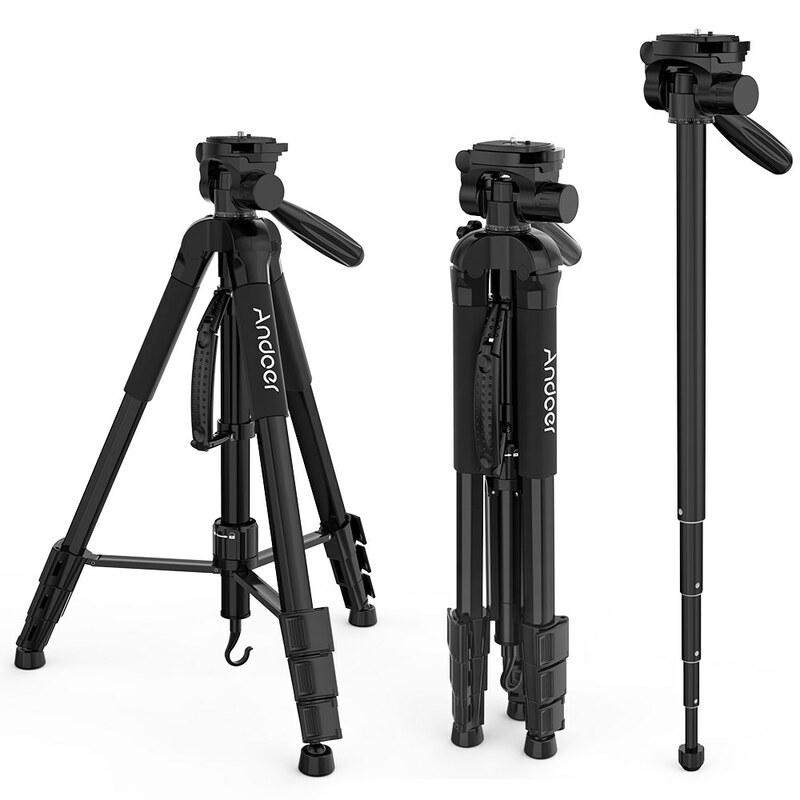 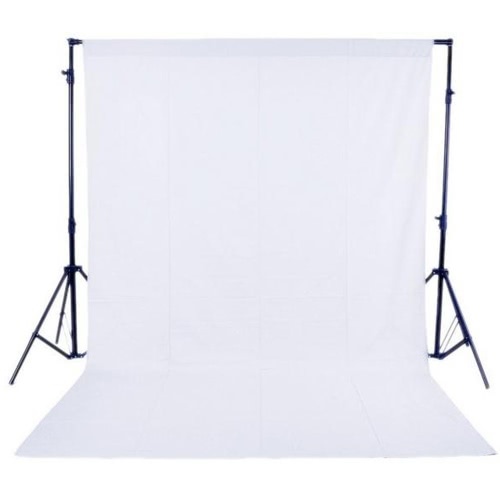 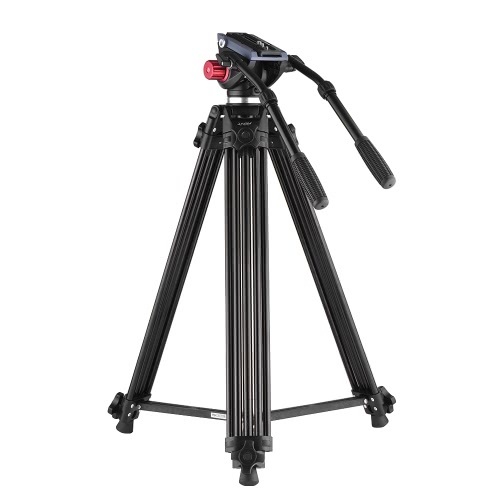 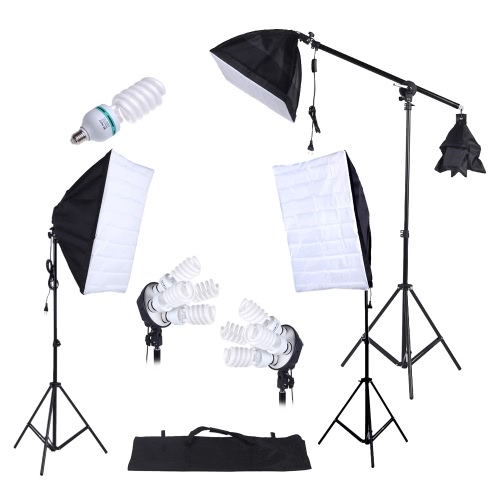 -With high-density pearl cotton and carrying handle,more comfortable to carry the tripod. 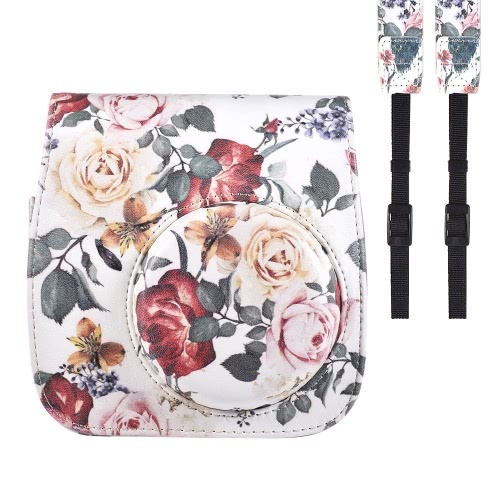 -Send with a carry bag,makes it easy to store the tripod.